An inside-out arteriovenous (AV) access system reliably, safely, and repeatedly achieves central venous access in hemodialysis patients awaiting maturation of a permanent AV fistula. 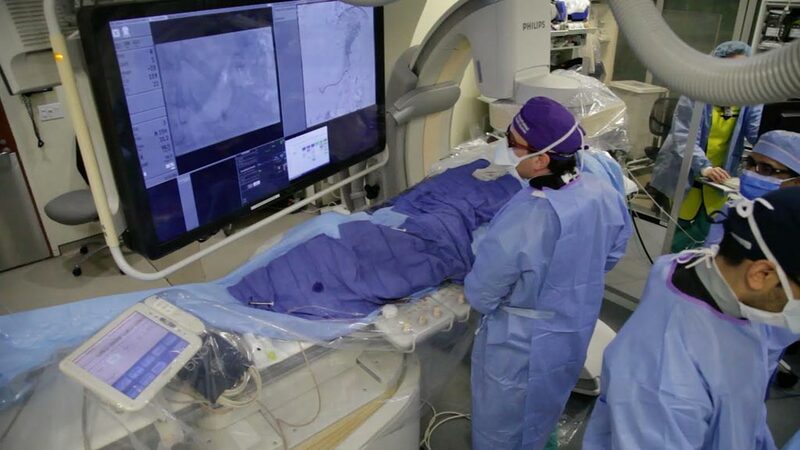 The Bluegrass Vascular (San Antonio, TX, USA) Surfacer System is inserted through the femoral vein, and then threaded through the patient's venous system to an exit point in the right internal jugular vein. 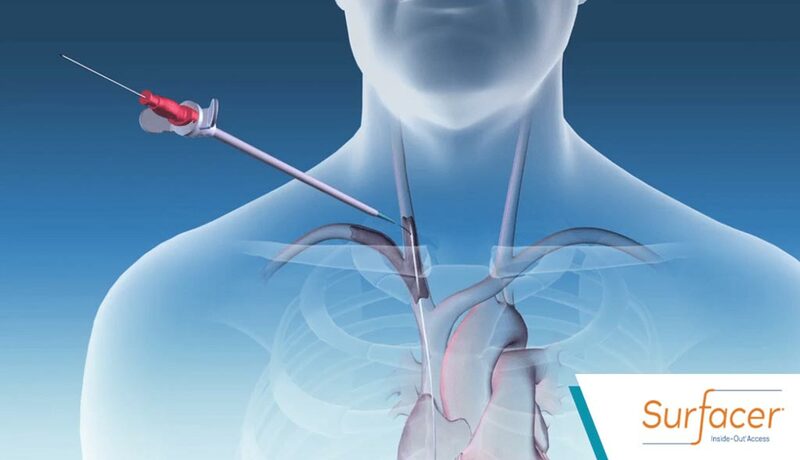 A central venous catheter (CVC) can then be reliably placed into the optimal location, the right atrium, using the Surfacer System as a guide. The so-called “inside-out” approach thus helps achieve access to the occluded right internal jugular vein, while preserving the viability of potential secondary central veins. Image: The Bluegrass Vascular Surfacer System (Photo courtesy of Bluegrass Vascular). A new retrospective study of 32 patients conducted by researchers at the Medical University of Vienna (Austria) found that the Surfacer System had an impressive 97% success rate in all patients. There were zero device-related complications reported, including bleeding, hematoma, and catheter-related infection, and all patients displayed similar catheter function at three months. The study was presented as a poster session at the American Society of Nephrology (ASN) annual meeting, held during October 2018 in San Diego (CA, USA). While an AV fistula remains the preferred access option for patients on hemodialysis therapy, these often can take four months or longer to mature, and a CVC is often required during this time period; but more than 40% of such patients develop a venous obstruction. Many patients, in fact, prefer a CVC over an AV fistula, for reasons that include inadequate preparation for dialysis, avoidance of surgery, or fear of needles (since the connection to the dialysis machine via a catheter does not require needles).